What a way to end the SDMS Div 2 season with the best waves and weather of the season. With offshore conditions in the morning and glassy conditions most of the day, the kids were frothing and ripping. Peaky barrels and long lefts off the jetty were firing all day long. The Oceanside Middle School Surf Team took home the honors with the Team win and the Season Overall Team Champion. 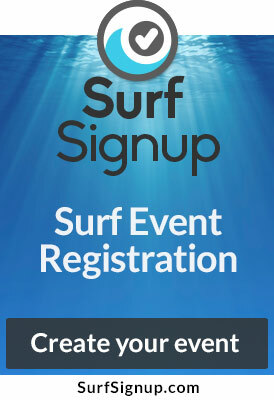 Unofficial until the top 4 events are posted but it looks like the following will be the Division Champs for the 2018-19 season: Ryan Risko, Boys Shortboard; Skylie Knowles, Girls Shortboard; Star D’Elia, Girls Longboard; Steven Leste, Bodyboard, all from the Oceanside Middle School Surf team and Wyatt Tudor, Boys Longboard from Oak Crest ‘B’ Team. Congratulations to everyone on a great season.